Discussion in 'Rumor has it...' started by angel222, Feb 7, 2019. 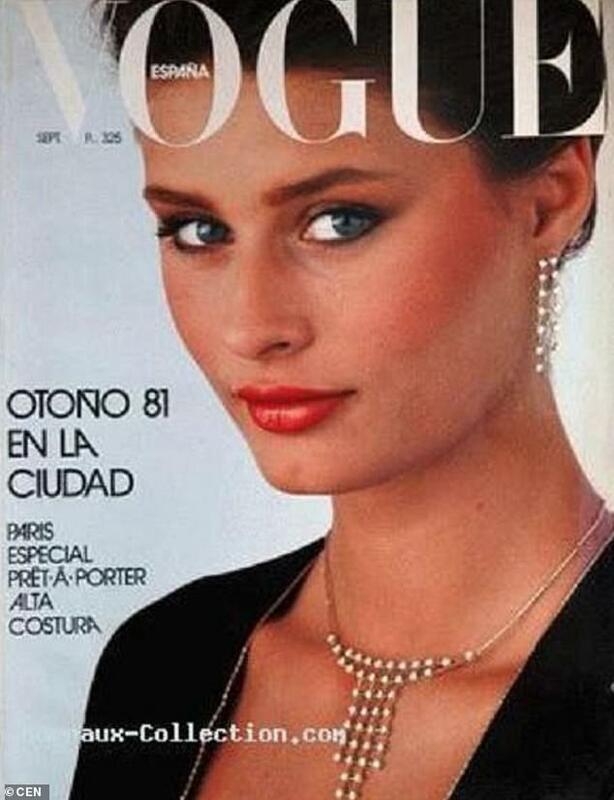 A former Vogue cover model who made a million dollars a year at the height of her career, is now homeless and living on the streets of Barcelona. 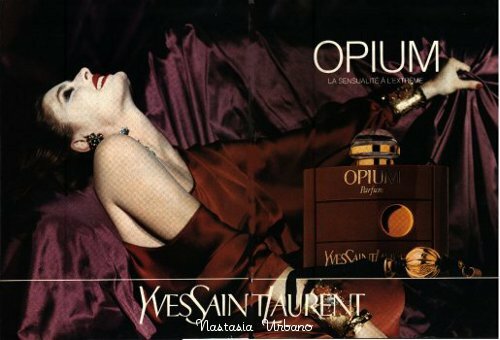 Nastasia Urbano, 57, fronted fashion campaigns alongside supermodels like Linda Evangelista, was the face of Yves Saint Lauren's iconic Opium perfume, and dined with Jack Nicholson and Andy Warhol in the 1980s. However, she has fallen far since then, and now sleeps in bank foyers in the capital of north-eastern Spain's Catalonia region. 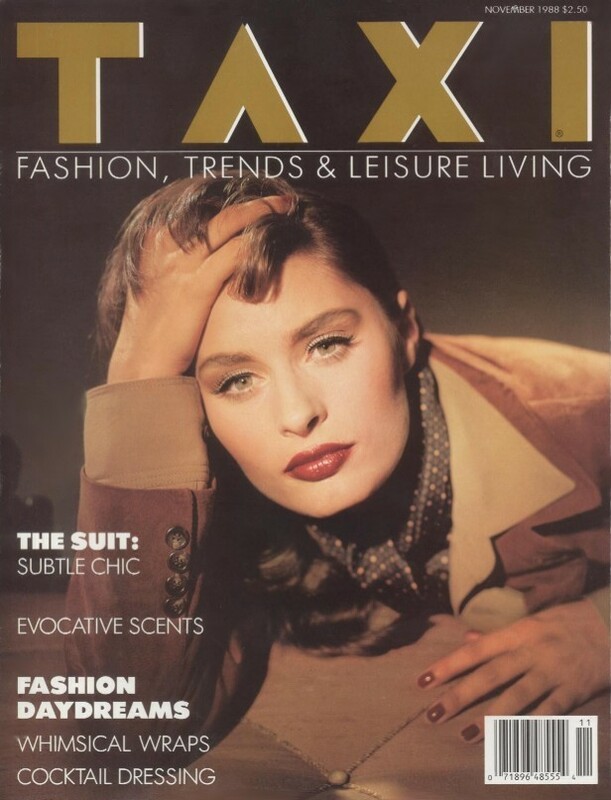 At the age of 20, the Spanish beauty had already been on the cover of magazines like Vogue in Europe, and moved to New York where she was signed by the famous Ford Models agency. She enjoyed huge success on both sides of the Atlantic, and lived a life that most people could only dream of. She said: 'I did all the magazines, I was loved by everybody. I was given a million dollars a year for only 20 days of work, for three or four years. 'I was having dinner one day with Jack Nicholson, the following day with Andy Warhol or even Roman Polanski. I was in parties with Melanie Griffith, Don Johnson, and Simon and Garfunkel. Ms Urbano says her life changed after she met the man who became her husband and father of her children. She claims she funded their lifestyle, and that eventually he 'left her with nothing but the clothes on her back'. She added: 'The only good thing from that relationship has been my children, the rest was horrible. Ms Urbano, who suffers from depression, says she has been evicted from a series of homes because she could not pay the rent. She now alternates between sleeping on friends' sofas and in bank foyers where automated doors give customers access to cash machines. She said: 'I want to live, not just survive. I am tired of surviving and asking for money. The people around me have gone away, everybody goes away and I am not surprised. 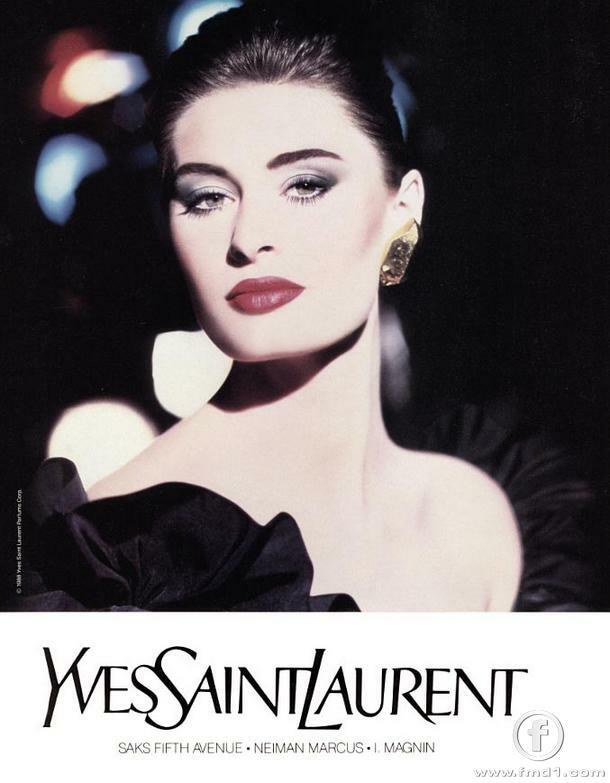 astasia started her fashion career in Barcelona and went on to model for top brands such as Revlon and Yves Saint Laurent, making the cover of Vogue in 1981. After hearing about her current plight, a group of her former colleagues has decided to do what they can to help her get back on her feet. 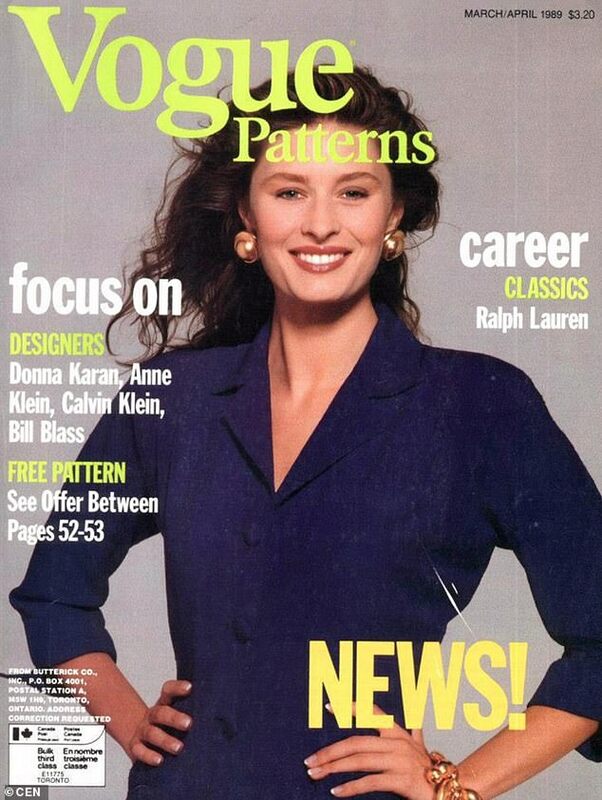 Former fellow model Ruth Schuler said: 'It has left me in shock. Nobody expected this. We were at princess level, but she, she was at goddess level. And another former model, Hernando Herrera, said: 'She has lot of things to give to the fashion world. 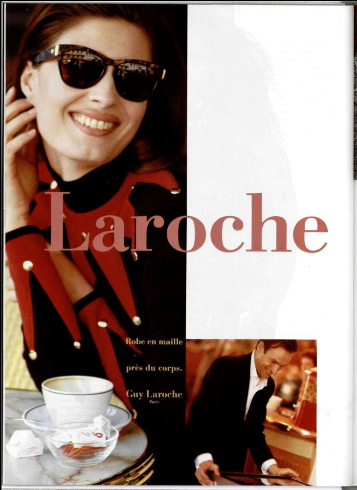 'She could do a lot of things, not only model, but also conferences, fashion speeches and other activities. 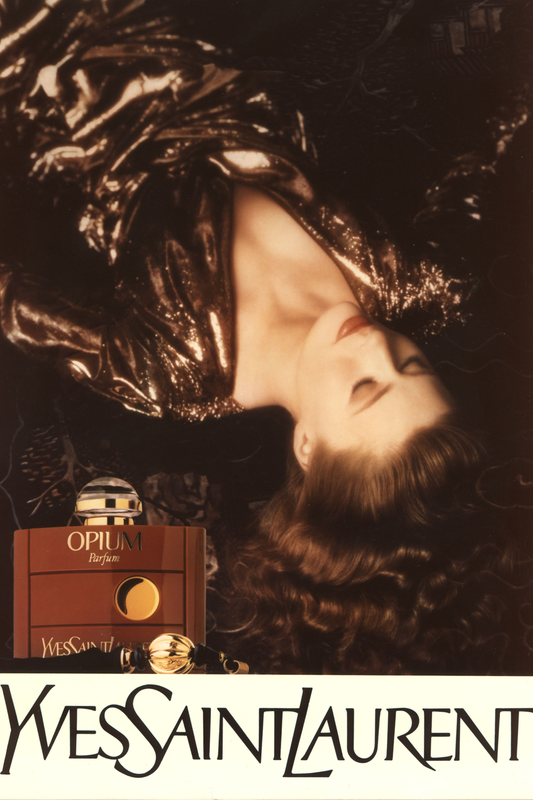 The Face of YSL Opium of the 1980s - Watch Here. Heartbreaking. I really wish her all the best. Runabout, perfect blue and angel222 like this. What an appalling situation! Glad to hear her former colleagues are reaching out. But what about her children? They must be of age by now. Why let your mum sleep rough in bank foyers or live in squalor? Also, if she made 1million a year for 20 days of work, then she must've been taxed or had a pension pot. Surely she can claim benefits? I'm not sure what the situation is like in Spain, but this in a way highlights the shocking hand of cards most Europeans deal their elderly. Runabout, perfect blue, angel222 and 1 other person like this. She was the first model to be given a million dollar contract to model clothes only for 20 days a year. 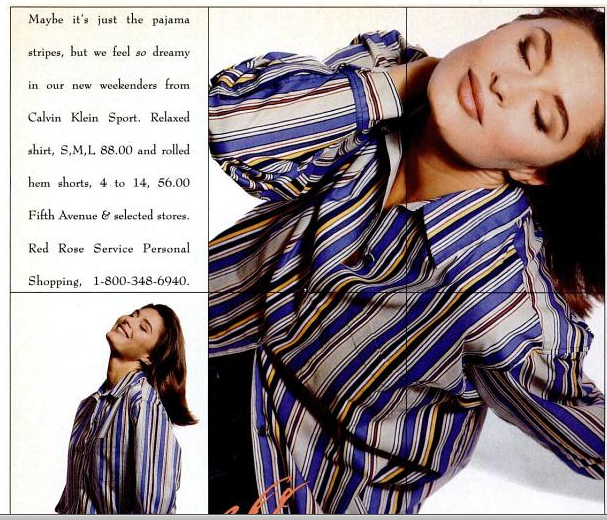 When those types of contracts were for given to models for cosmetic campaigns. Apparently, her much older ex-husband took advantage of and left her after 7 years and she had to raise their kids alone. Where the heck are her kids? Barcelona, and on one of these trips she met her future husband. In 1992, at the age of 31, she left behind her life in New York, broke up with her boyfriend and moved to live in the Catalan capital. “That year I changed country, I got married and I became pregnant with my first daughter,” she says. In the past you had to be beautiful to become a model without plastic surgery or celebrity family connections, how things have changed. Runabout, kasper! and modela like this. Very sad story. Hope it works out for her. Runabout and angel222 like this. 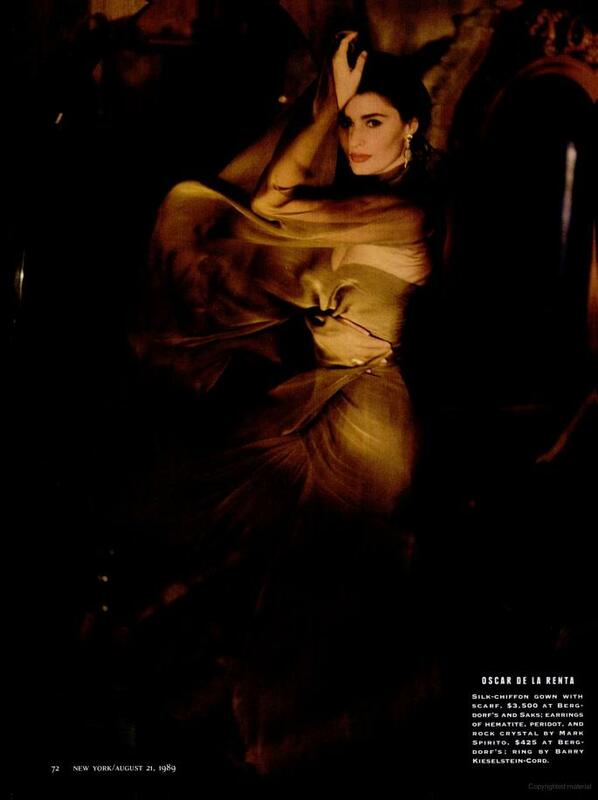 She looked like Ingrid Bergman or Sophia Loren in her youth that's why Eileen Ford represented her. She didn't do a lot of Vogue covers or other major magazine covers but made millions more than those big time cover models, which is amazing. I think most people rather read about her story than Kylie & Kendall tbh..
At the top of her game, described as a "bird of paradise." Well, good on her I suppose. Money from this shoot will at least provide a roof over her head. For now. I don't particularly think this was the wisest decision..... to step back into the modelling industry. It's not as if she'll be swamped with offers, and what's more, they'll discard her like yesterday's toast as soon as another older model becomes talk of the town and she'll be back to square one. I imagine there may have been some psychological issues relating to her sleeping rough too. Not just fallen onto hard times. I'd say she should think long and hard about what her strengths are and try to make a career from that. Something that can see her well into her dotage. Hmm this looks like an editorial shoot though, in which case there won't be any money, but hopefully it will help her secure some paid work. She will need an agency to market her in a similar way to Maye Musk.